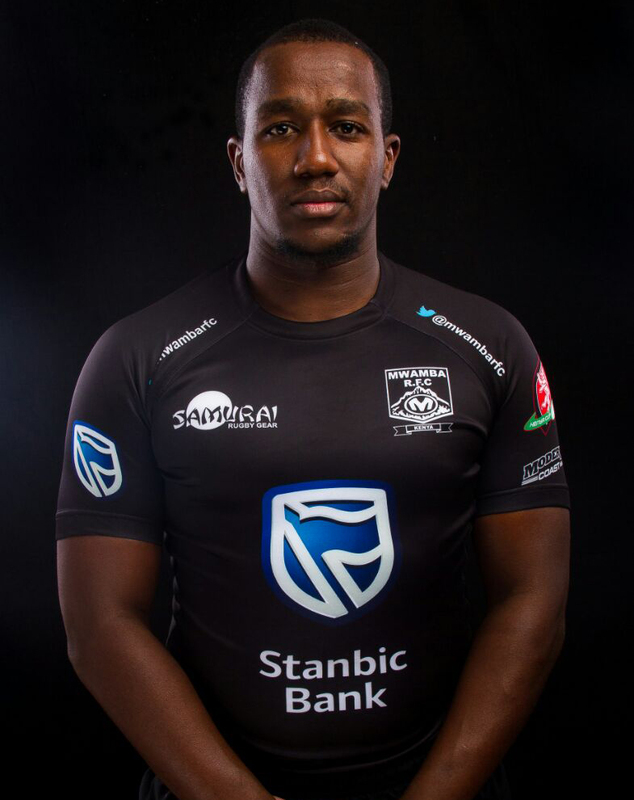 Centre Patrick Ruhiu has been announced as the Stanbic Mwamba RFC’s captain for the 2018/2019 season. Ruhiz, as he is popularly known, takes over the leadership reins from last season’s captain Edwin Machanje. His assistants will be announced in due course. Director of Rugby Edwin Waita confirmed the new leadership within Kulabu’s ranks on Tuesday, saying that Ruhiu will be ably supported by the strong core of senior players in the squad. 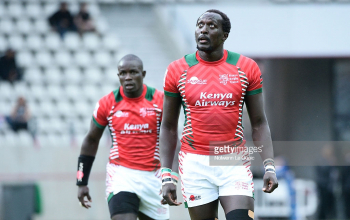 “We have developed a number of strong leaders in this group, so Ruhiu will certainly not be shouldering the responsibility on his own, but we felt it important to appoint someone who the team can rally around,” said Waita. 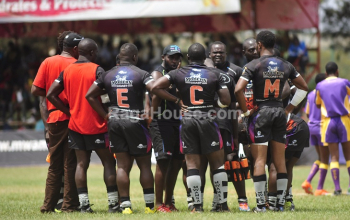 “The decision was long and well thought and we believe that your character on and off the field embodies what the spirit of what Mwamba RFC stands for, and what will help the club transition to the next level,” he added. Commenting on his appointment, Ruhio says it is a honour for him to captain Stanbic Mwamba, and that it’s a responsibility he does not take lightly. 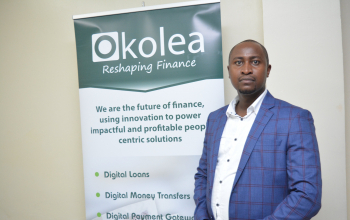 “There have been some great players who have led Kulabu, so for me to be amongst them is both a great privilege and a great responsibility. With the support of the rest of the senior players in the squad I am confident that we can create something special that our fans can be proud of,” explained Ruhiu. Stanbic Mwamba is currently preparing for 2018 National Sevens Circuit that kicks off on July 22nd with Prinsloo 7s in Nakuru.